Move over wax, this is a job for chocolate. We all know Benedict Cumberbatch looks good enough to eat, but now it is official. Cumberbatch was voted the “Dishiest” actor on TV by no less than 2,000 women for a new show, Drama, which is airing in the U.K. So in honor of his new title, a life-size sculpture was created of the Sherlock actor out of solid Belgian milk chocolate. The #chocobatch, as they hashtagged it, took 250 hours to create and weighs in at nearly 100 pounds. The artists used nearly 500 bars of melted chocolate and claim that even though The Imitation Game actor has a thin, angular face, he still has a rather large head. The sculpture will be on display to the public at Westfield Stratford City on Friday, and they hope women will be able to resist taking a delicious bite out of the hunky actor. 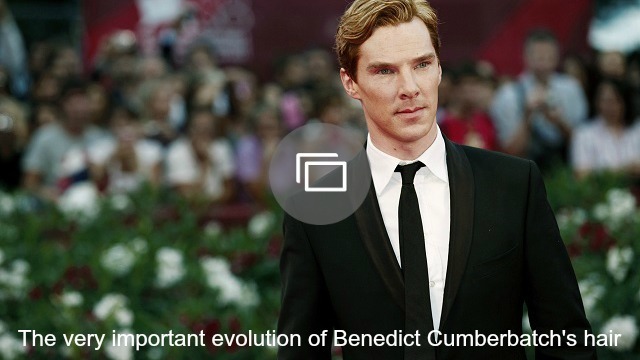 Cumberbatch beat out the likes of David Tennant, who was the runner-up and Game of Thrones heartthrob Sean Bean. Check out the creation of the #chocobatch and try not to drool on your keyboard. 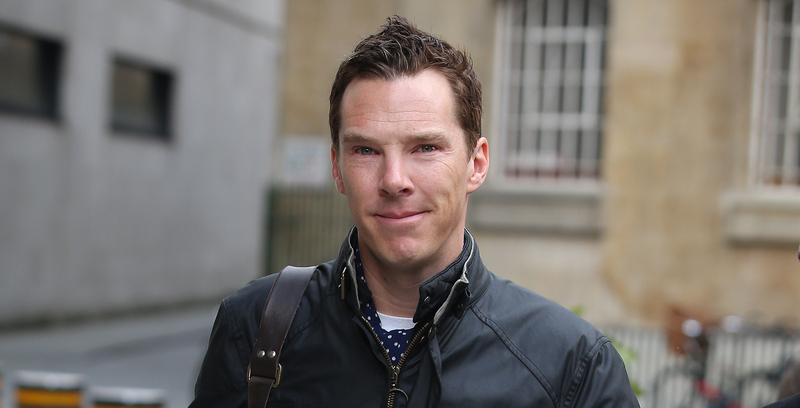 Is Benedict Cumberbatch’s Valentine’s Day wedding a publicity stunt?